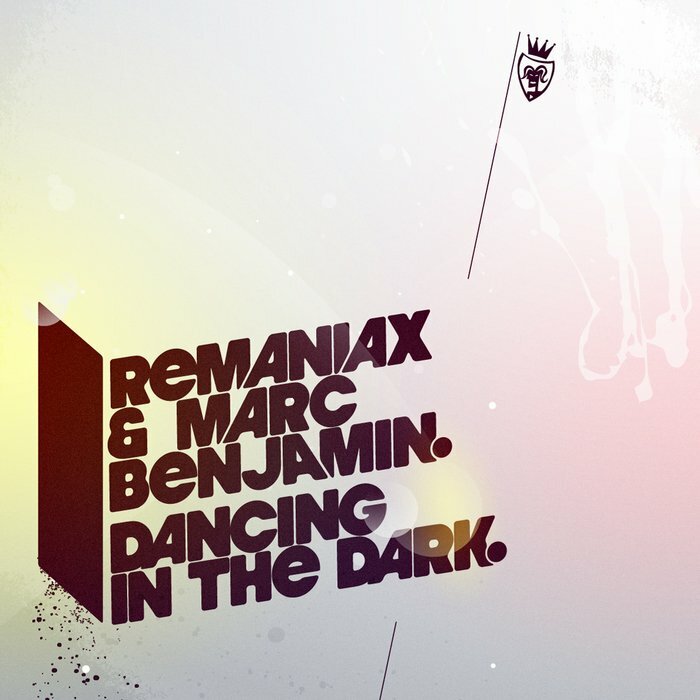 Thomas Helsloot (DJ Tommy Rocks) and Erik Roos (DJ Enrico da Rosa), the producing/dj-ing duo forming Remaniax. Being friends for years, with music as a shared passion, it is late 2006 they are getting recognition as upcoming Dutch producers. Both having a love for music they are pretty sure you will hear more from them. So keep your eyes and, more importantly, your ears open for the Remaniax!